Maybe your reading this blog post because your small business has grown large enough that you need your first server. If that’s the case, then congratulations! Acquiring a server for your business’s needs is a big decision, so some trepidation is understandable. Hopefully, we can breakdown a few tips and hints for you. A few basics to know is that although a small server might look no different from a high-end desktop PC, the machines are designed for very different tasks. A desktop computer is going to be designed for one person who needs a user-friendly operating system to run desktop applications such as word processor, spreadsheet, email client, and a Web browser. It’s a server that runs a specialized operating system designed to support many users. Servers are engineered to run multiuser applications such as email, messaging, and print servers; shared calendar programs; databases; and enterprise resource planning and customer relationship management software specifically for your clientele. A server also makes it ridiculously easy for your employees to share data and collaborate since it operates as a central repository for all of your documents, images, contacts, and other important files. It can host a company intranet, for sharing information with your employees quickly and economically. Servers are mostly designed to be reliable, secure, and fault-tolerant, with redundant storage options. 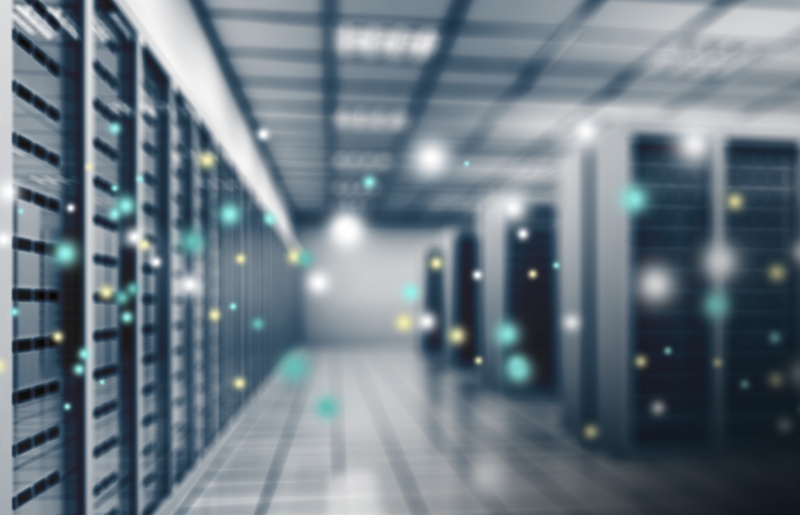 If you expect your business to expand significantly in time, you may want to choose a server that’s scalable and can grow with you. While you’re asking yourself if your business is even big enough to need a server, let’s talk about the big alternative and that’s the cloud. Why not store everything in the cloud? Many services offer several benefits. For starters, they don’t involve a significant capital outlay, and you won’t need an IT staff to manage this type of server. You never need to worry about the equipment or software becoming outdated or obsolete, either. But keep in mind, although you’re not paying for an IT staff, ongoing maintenance, and investments in new capital equipment directly, you’re still incurring a share of those costs indirectly–they’re reflected in the fees you’re paying the service provider. The cloud is no cure-all. So always weigh your options and do what is best for your business needs. The big names out there in the server market are Dell, Fujitsu, HP, IBM, Lenovo, and Oracle. Choosing the “right” server depends on the applications you intend to run on it. If all you need is file sharing, automated client backup, and light-duty remote access for PCs, consider a NAS or even a Windows Home Server machine that you can review. If your business has more than ten employees using computers, if you need to operate an email or print server, manage a complex database, or run sophisticated server-based applications (ERP or CRM), if you have very large storage requirements, or if you require large-scale virtualization capabilities, you’ll want a more robust big boy option such as a tower, rack, or blade server. Do your research!